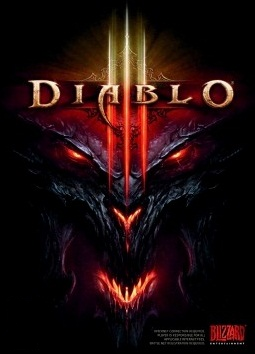 Diablo III is a role-playing action filled game full of fictional creatures all with special abilities/skills. This is the third installment of diablo and is played in a birds-eye view. You play as a hero who travels around the worlds in different act to save the world from the terrible darkness that is descending. This game contains violence but is not very graphic. I don't recommend this game as it is very repetitive and gets very boring after awhile. There is nothing to do when the game is completed except reply it but i dont think you will get through a second play through as it is all the same. There is no real challenge and the boss battle get slightly harder each time which doesnt make for a very interesting playthrough.